As OLG’s responsible gambling program, we’re here to educate you about gambling so you can make informed choices about the games you love to play. Our newest resource is a virtual encyclopedia filled with facts, tools and advice to help you make smart choices that keep gambling fun. Visit PlaySmart.ca to get details on how to play games, learn about odds and strategies, and arm yourself with the facts about gambling. Uncover misperceptions and discover smart play strategies. At PlaySmart.ca there’s something for everyone. And if the fun ends, counselling services and resources are here to help. PlaySmart Centres are located onsite at slot, casino and Charitable Bingo & Gaming Centre sites across Ontario. These full- or self-service areas are the perfect place to take a break and learn more about how the games work. Chat with friendly, professionally-trained PlaySmart Centre Staff. Learn answers to gambling questions, and get connected with counselling and support professionals if you’re experiencing problem gambling. PlaySmart Centres are operated by the Responsible Gambling Council (RGC) of Ontario, a non-profit organization dedicated to problem gambling prevention. 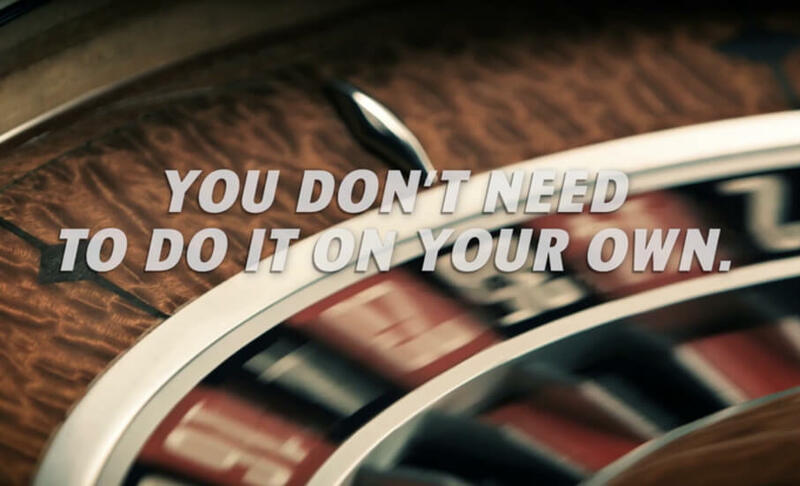 Take a break from gambling with the help of this confidential, voluntary, self-help program. Self-Exclusion starts with a written commitment to stay away from certain gaming sites in Ontario for a pre-determined time. Thinking about taking a break? Find out if Self-Exclusion is right for you. We’re committed to fostering responsible play by making information accessible to everyone. Read our annual reports to find out how we’re creating strategies that get results. PlaySmart experts are available to speak with groups and associations in Ontario. Arrange a talk at your next meeting.